SAN FRANCISCO INTERNATIONAL AIRPORT -- Southwest Airlines reported Sunday that they're experiencing technical issues on their website, app and in reservations centers and airports across their system, which is impacting future bookings and customers arriving for travel. Airline employees have to process travelers manually as they arrive at airports. They're asking customers to arrive at least two hours prior to their schedule departures to help minimize delays. We also advise Customers to utilize airport kiosks to print boarding passes and print bag tags when checking luggage. Nearly 250 flights have been delayed in departing Sunday, out of approximately 3,600 flights scheduled to operate. 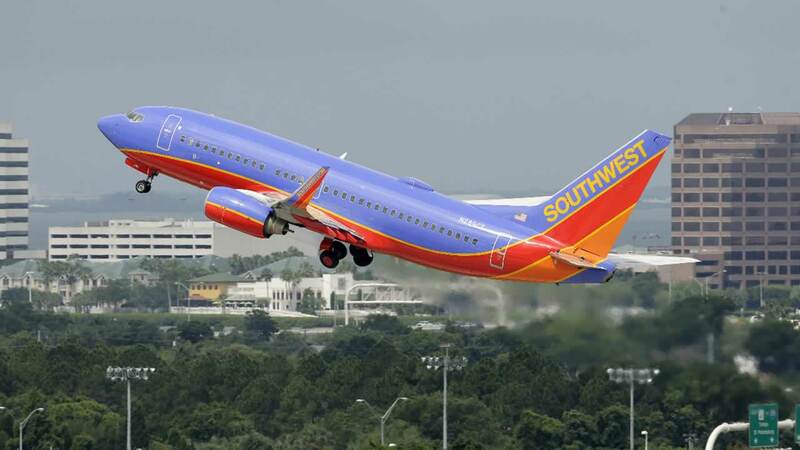 Southwest said in a statement, "While teams work diligently to enhance the performance of our technology, our airport-based Employees are working with Customers on their individual itineraries and we apologize for the extra effort and delayed arrival of passengers and their baggage."